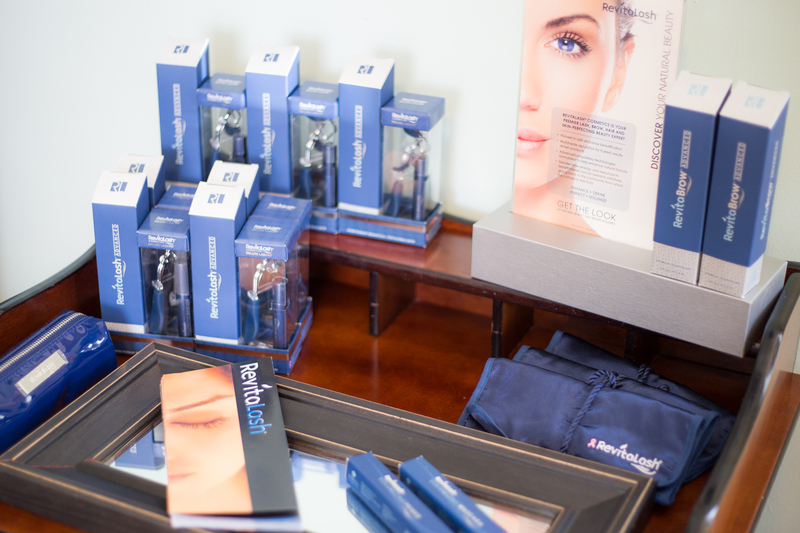 A company built on trust, integrity, beauty, and innovation, RevitaLash continues to expand and lead in the lash and brow beautification category. Conditions the eyelashes to help protect from brittleness and breakage. 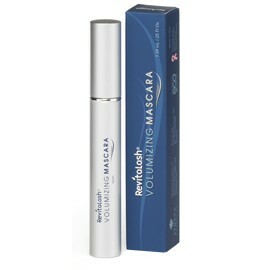 Enhances the appearance of beautiful, younger-looking more luxurious eyelashes. Helps improve flexibility, moisture and shine. High impact BioPeptin complex, peptides and botanicals saturate the lashes with moisture, keeping them soft, luxurious and healthy looking. As a proud supporter of breast cancer research and education, with a commitment to the environment, all packaging now bears the Eco-coalition logo, earned for being 100% recyclable. The company proudly continues to focus on responsible and compassionate business practices. Friday: 10 a.m. - 12:30 p.m.
Order a Gift Certificate Today! Copyright © 2015 Skin Couture Pensacola. All rights reserved.